Find 4X4 Rc Toy Car, Large Scale Rc Cars, Scale Model Toy Car on Industry Directory, Reliable Manufacturer/Supplier/Factory from China. 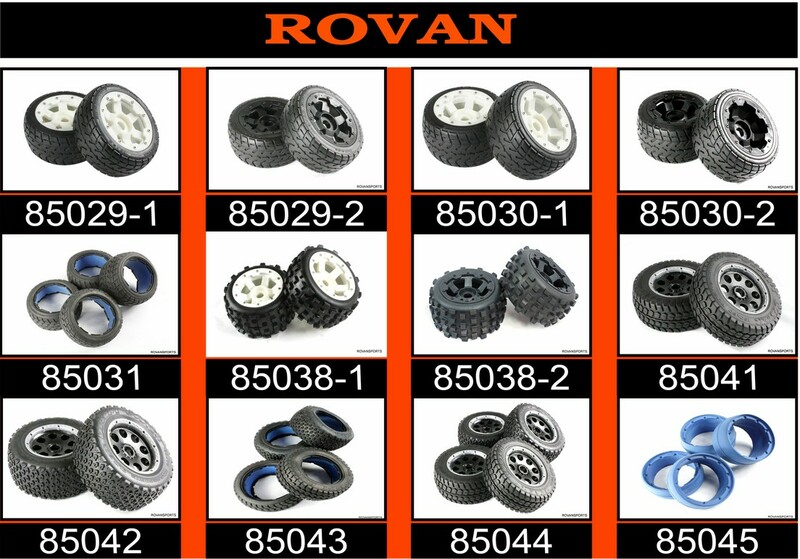 Product categories of Baja Wheels and Tires, we are specialized manufacturers from China, 4X4 Rc Toy Car, Large Scale Rc Cars suppliers/factory, wholesale high-quality products of Scale Model Toy Car R & D and manufacturing, we have the perfect after-sales service and technical support. Look forward to your cooperation! 1/10 scale rc car,electric powered rc car, remote control rc car, VRX racing car. Alll the wheels and tires can be used on hpi. Our tires use high quality material for real cars and some wheels we use cnc alloy forged,which make the baja cars vey strong and nice looking.